Network End-to-End Date Link Evaluation System (NEEDLES) News - Engineering Development Laboratory, Inc.
Engineering Development Laboratory, Inc. (EDL) announces the development of our Photonics Inline Network Sensor (PINS) product, the PINS-1000, compliant with AIR6552, the soon-to-be-released Network End-To-End Data Link Evaluation System (NEEDLES) standard from SAE International. EDL developed the NEEDLES concept in 2011. 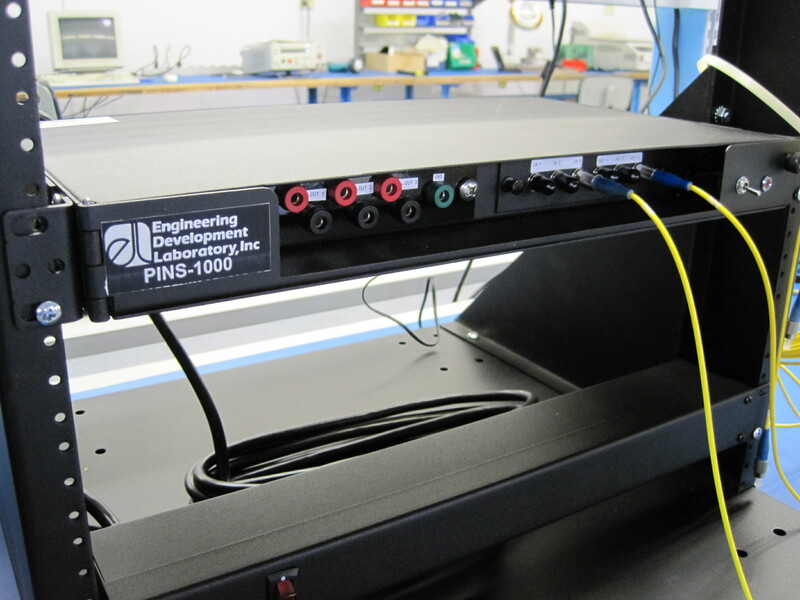 The PINS-1000 is a non-destructive, non-intrusive, real time optical performance monitoring system, which analyzes and manages the health of a fiber optic network. By applying the NEEDLES architecture, the PINS-1000 accurately measures forward and reverse optical power levels at key locations within your optical network’s physical layer. Through analysis of the optical power levels, the PINS-1000 can detect, localize, and isolate impairments in real time as well as assist in failure prediction. 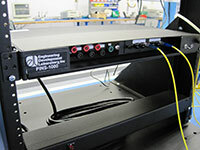 The PINS-1000 will soon be available initially as a kit for assembly and installation by students or technicians. The kit includes an ancillary package that covers knowledge and hands-on training. 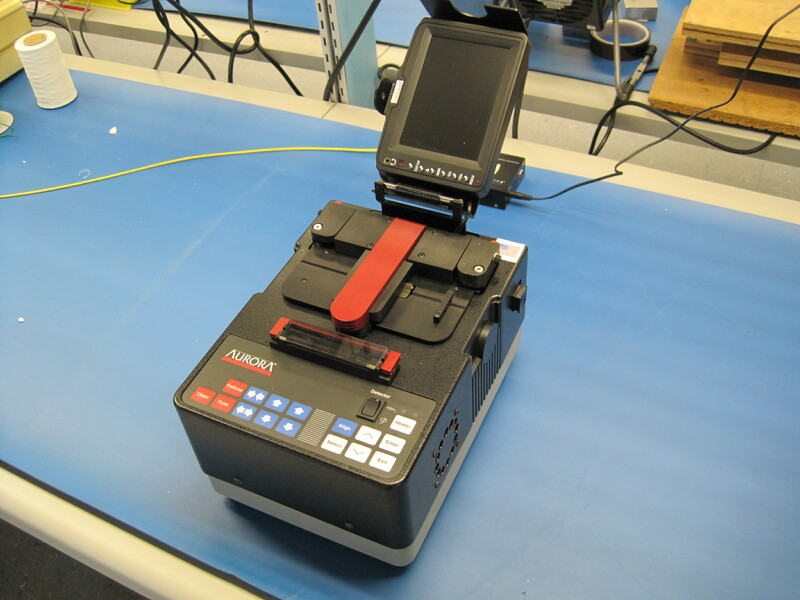 Supporting requirements for PINS 1000 and other applications, EDL has recently added the Aurora Fusion 3500 Automatic Dual Mode PAS/LID splicer to our leading-edge technology equipment line-up. The Fusion 3500 splices all common single and multi-mode fibers automatically or manually. In PAS mode, the Fusion 3500 splices any 125 micro diameter single-mode fiber automatically. In LID mode, it splices any single mode or multi-mode fiber with an outer diameter of 250 microns or less.